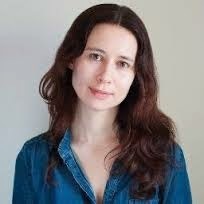 Murder by the Book, Sarah Jio will sign and discuss her newest book, Goodnight June (Plume; $16). B&N, La Cantera, The Voices de la Luna Poetry Group meets for a 6 p.m. writing workshop and a 7 p.m. poetry reading. "I have sometimes dreamt that when the Day of Judgement dawns and the great conquerors and lawyers and statesmen come to receive their rewards-their crowns, their laurels, their names carved indelibly upon imperishable marble-the Almighty will turn to Peter and will say, not without a certain envy when he sees us coming with our books under our arms, 'Look, these need no reward. 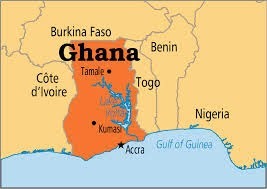 We have nothing to give them here. They have loved reading'"
Until You’re Mine by Samantha Hayes is one of those psychological suspense novels that is practically impossible to review without spoilers. I’ve tried not to give anything away but please proceed at your own risk. James Brown is expecting a child with his second wife, Claudia. James is a submariner in the Royal Navy and absent from home for long stretches. Claudia is a social worker who very much wishes to return to work after the baby is born. They place an ad for a nanny. Zoe Harper answers that ad and is everything you could possibly wish for in a live-in nanny – unmarried and childless, experienced, possessed of glowing references, and Montessori-trained. Meanwhile, in another part of town, the police are investigating a couple of particularly grisly and macabre murder scenes; someone has been performing amateur C-sections on full-term mothers. Stop me if you’ve heard this before. And there lies the problem. Until You’re Mine is an average treatment of well-worn material in every respect – until the last chapter. The last chapter blindfolds you and spins you around a few times so that you are completely disoriented. The mother of all plot twists at the very end transforms this book from unoriginal to vertigo-inducing. Can you now call it original because it turns out to be clever? 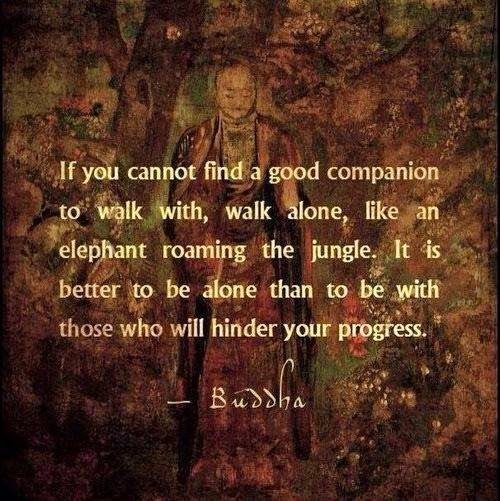 I confess myself conflicted. 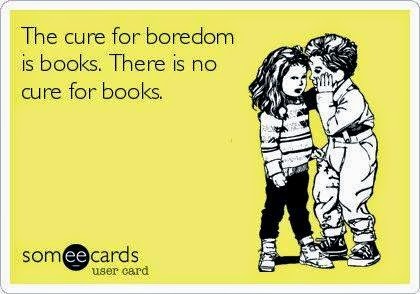 After all, you have to get through more than 300 pages of undistinguished before you get to the unique. I did not appreciate the tactic. However, if you are a die-hard fan of the psychological thriller formula, then you will enjoy this tale. I wanted to shoot him then, on page eight. Rosie is restless and bored and dissatisfied, stymied by Jonathan’s inertia at every turn, but she doesn’t quite know that yet – actually, she doesn’t want to know. Knowing becomes unavoidable when Jonathan finally proposes and announces that they need a fresh start. In California. Opening a teacup museum. After some thought, Rosie decides she’s “98 percent happy” with this plan. Until Jonathan takes off for San Antonio with his business partner in the museum to eyeball some collectible teacups that have just come on the market. The day before the wedding. What’s the big deal? They can get married at city hall any time they want, he says. But Rosie knows she can’t move across the country and leave Soapie unattended and her home and her students for THIS. So she stays. And Jonathan goes. Rosie moves back in with Soapie in what is supposed to be a temporary arrangement. It’s just a short break from Jonathan, just a little time, that’s all, she’s going to follow him to California after she gets her grandmother settled, she really is. At Soapie’s place she discovers that her grandmother has found help around the house: Tony is separated from his wife, missing his son, at loose ends; George is a lifelong friend whose wife is suffering from Alzheimer’s in an assisted living center. As Rosie tries to sort out everyone else’s lives, she discovers that she is pregnant. And The Opposite of Maybe is about what happens next. 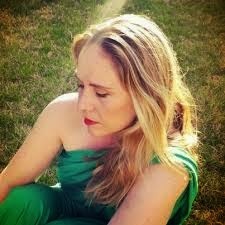 Author Maddie Dawson has a gift for dialogue, the way people really talk, and a fondness for word games. She is at her best when describing emotions without getting all gooey on us. And Rosie, just sitting there, is having the most blinding sort of epiphany…when you realize that your crazy, impetuous grandmother might be drunk and mean, but she’s also right about you. Really, what is she doing with her life? She’s lived this quiet little tucked-in, halfway unsatisfying life…She never had a family, she never owned a house, she never even bought a brand-new car, had a disastrous love affair with an inappropriate person, or even dyed her hair some ghastly shade of red. How does this happen, that you get to be forty-four and you don’t’ have anything – not even an ill-advised tattoo – to show for it? 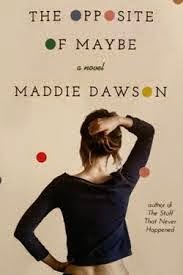 The Opposite of Maybe is the perfect summer vacation companion – immensely readable, fun and affecting, devoid of all pretense, and utterly charming. Toss it in your beach bag or backpack. You can thank me later. 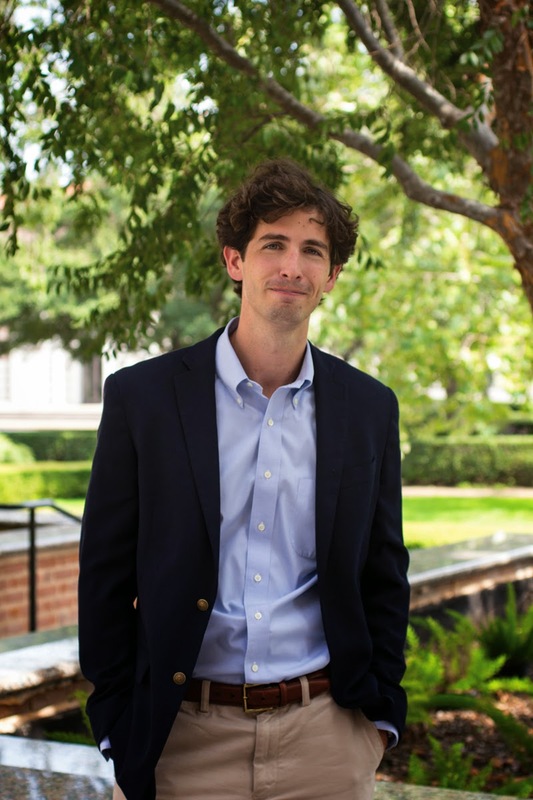 In this season of graduations and in keeping with the great books here at TexasBookLover, I'd like to share a Q&A with the author of School Board, Texas's own Mike Freedman, who graduated from the MBA program at Rice University in Houston this month. You can read my review of School Board here. Tell us about your military experience as a Green Beret. 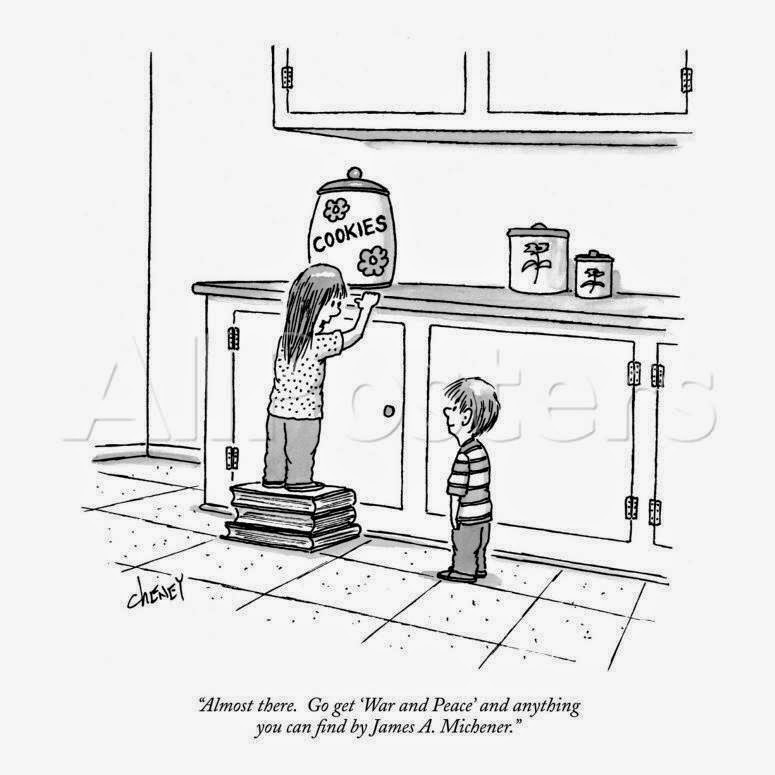 Did certain novels have great meaning for you while were in Iraq? My choice to join the military probably originates with being abroad for the first time during college (my junior year was spent at the University of St. Andrews in Scotland), and that experience coinciding with 9/11. Processing 9/11 as a young American abroad affected me in a way I’m sure was vastly different than had I been stateside. If not for those two events, I’m sure I would have gone to law school like every other rich kid. You could say that my time in the Special Forces was the greatest education of a lifetime; a far different path than my classmates took. If a soldier leaves the war with nothing else, they at least take away a sense of humility and awareness. From that awareness, most veterans I know are serious, but don’t take themselves too seriously. 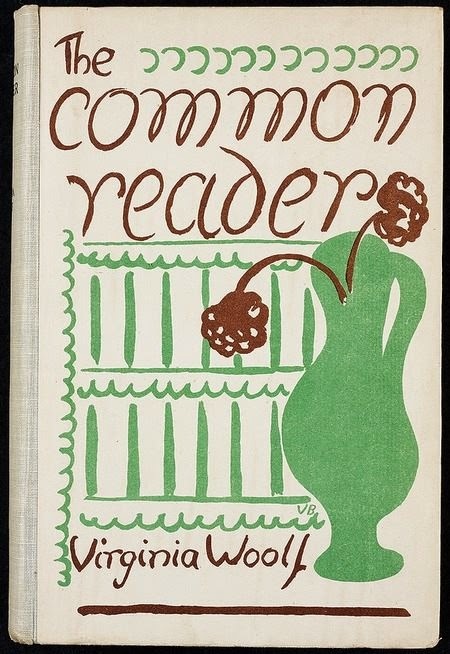 As far as reading overseas, I read voraciously – especially dissecting the American dark humorists like Heller, Southern, Berger, Vonnegut, Pynchon, Percy, Toole – and during my second tour I often carried around Bruce Jay Friedman’s brilliant Stern and Evelyn Waugh’s Put Out More Flags. They might as well have been my body armor. With all of that military experience and time spent abroad, why choose to write a novel that is set in Houston? 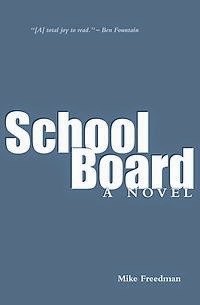 I wrote School Board because I wanted to use main characters, like Tucker Davis, to tell the tale of those who went overseas–be it in Vietnam or Iraq/Afghanistan–and to tell the tale of my wildcatting hometown of Houston, for much of the madness of those ten years had its roots in that setting as well. You portray a singular period in Houston history: 1999, when the city was aflush with money and confidence, but just before it would receive a black eye following the Enron scandal. What is it about Houston you want people to take away from School Board? There is really no city like Houston. You have to grow up here (or at least live here a few years) to understand the culture, as it is where the South meets the West, with just enough international dash thrown in for good measure. In my opinion, the tale of Enron is very Houston, so much so in fact that you can’t tell the story of modern day Houston without addressing it. By that I mean that in Houston you have to take the ugly with the good, and sometimes they are one in the same (no zoning laws, for example). The same maverick spirit that made things possible, like the Texas Medical Center and NASA, also gave us Enron. That’s Houston. 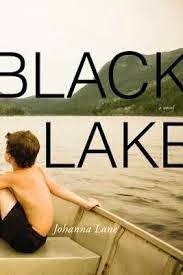 The main character in Black Lake by Johanna Lane is not a person; it’s a house. But the word “house” doesn’t do justice to Dulough. A castle estate set on the Irish cliffs of the North Atlantic, Dulough is a concept. The Campbell family, father John, mother Marianne, and the children Katherine and Philip, live at Dulough (“black lake” in Irish). It has been in the Campbell family for 150 years. When funds run precipitously low due to, it seems, general lassitude on John’s part, he does the unthinkable: he allows the government to run Dulough as a museum for tourists, which will pay for needed repairs to the property. 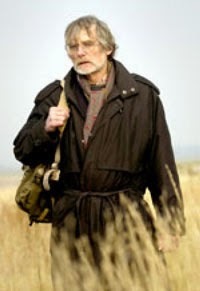 In return, John receives a salary for the first time in his life and the government builds a small cottage for the family alongside the caretaker’s cottage. When the “upstairs becomes the downstairs” neither is on sure footing. The ensuing turmoil allows the existing faults in all of these relationships to shift, with tragic consequences. Fast forward six months: twelve-year-old Katherine Campbell finds herself locked in the top floor ballroom of Dulough with her mother Marianne. Marianne is the one with the key but she doesn’t want to leave. She has, however, taken leave of her senses. The girl’s heart jumped. But it was a tiny word, two – a slip of the tongue, perhaps." Moving back and forth in time, between an omniscient narrator and the members of the Campbell family, has the same result as a game of telephone. Each narrative includes the same ingredients, the same information, but the different perspectives become a disjointed truth. The character on whom the future of this family hinges is the last to speak. 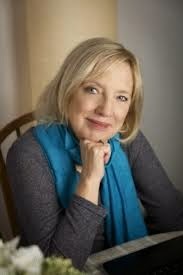 Marianne Campbell will fill in the blanks left by her children and an obtuse, ineffectual husband. Like all good Irish tales, the theme of social justice haunts the place. During her turn, Marianne, upon discovery of the family diaries John has hidden away, will tell you the history. Black Lake is ready to inherit a place amid the long and strong tradition of family dramas set in the great Gothic homes of Irish history. Bonus: you can check out Johanna Lane's photographic inspiration for Black Lake on her Pinterest page. 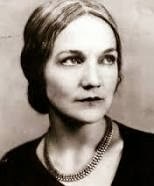 Happy birthday to Texas's own Katherine Anne Porter, 1890! Y'all go read Ship of Fools. You know how you can tell you’re not reading just any old spy novel? There’s a bibliography included at the end. 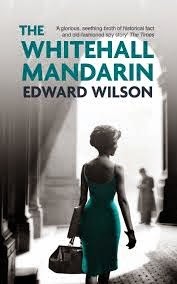 The Whitehall Mandarin by Edward Wilson is a historical novel of espionage set in London when the Cold War was never colder. The story begins in 1957 in St. James Park where British spy William Catesby, an agent with SIS, is photographing a meet on a park bench between Jeffers Cauldwell, an American cultural attaché suspected of running a spy ring for the USSR, and an employee of the British Admiralty. The difficulty in reviewing spy novels is that almost anything I say will be a spoiler so please bear with me; this may seem a trifle vague. The characters and details are woven so tightly and creatively into historical events that I dare you to separate fact from fiction. It’s all here – Fidel Castro, Chairman Mao, Klaus Fuchs, Anthony Blunt, Kim Philby, the Profumo Affair. Speaking of honey traps, I now know way more about the “sexual circus” fetishes of Britain’s upper-classes than I’d really like to. There’s an entirely plausible conspiracy theory about the assassination of JFK that I’ve never heard before and I live in Texas. Those of us who are elderly enough to remember the Cold War, third-world countries as pawns on the global chessboard, the fall of the Berlin Wall, and the subsequent relief and hope that all of that was behind us, will appreciate this novel. Younger readers who watched Maidan Square in Kiev on CNN and now hear the hymns to mother Russia issuing from Crimea on Victory Day would do well to read this book. As it turns out, this historical fiction spy novel is actually quite timely. The ultimate secret had my head spinning and by the end of this story I was gasping aloud. What if? The Whitehall Mandarin is a dream for book lovers – a smart, sophisticated spy novel. The author is a fascinating character in his own right. A native of Baltimore, Maryland, Edward Wilson studied International Relations on a US Army scholarship and served as a Special Forces officer in Vietnam. His decorations include the Army Commendation Medal (with “V”) and the Bronze Star. 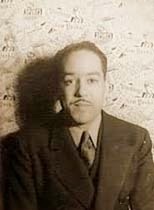 Wilson left the Army and surrendered his US citizenship in favor of Britain where he taught English and Modern Languages for 30 years. The Whitehall Mandarin is his fifth novel. I leave you with a question to ponder: Why did Nixon go to China?